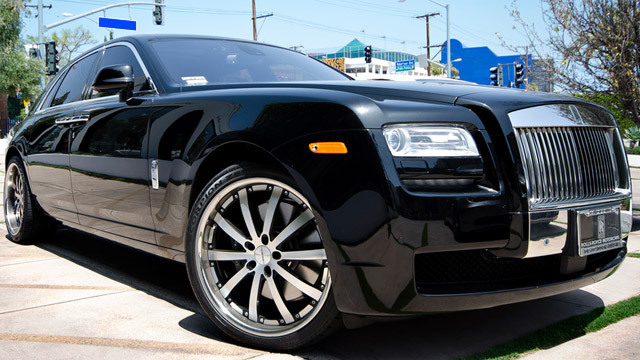 At Foreign Auto Services, we are well aware that purchasing your Rolls-Royce was a carefully thought-out investment. Our Riviera Beach Rolls-Royce Repair technicians are trained and experienced in servicing Rolls-Royces, and we care about your vehicle just as much as we care about you - our customer. At Foreign Auto Services, we hold both the vehicle and owner in the highest regard. We assure you that our work on your vehicle will be held to only the highest standards, and we take pride in being the best dealership alternative for your community. Call now at (561) 220-3838 to make an appointment for your Riviera Beach Rolls-Royce Repair!